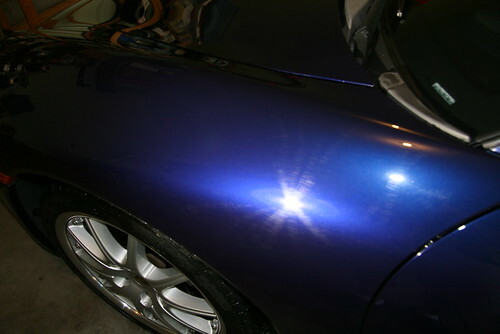 Our best value package for enhancing your vehicle that has serious paint defect issues. 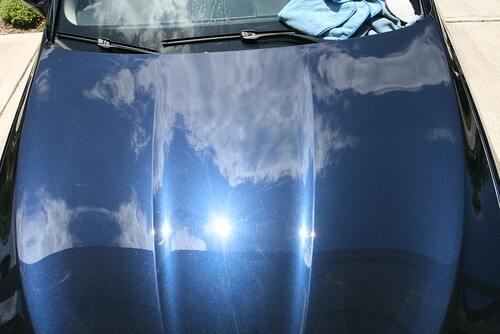 Drastically improve your paint while maintaining the paint thickness integrity. 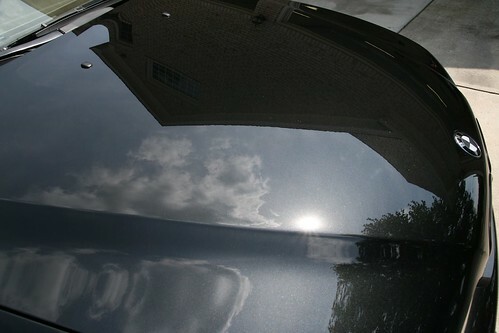 We do not claim it can fully correct a surface and make it swirl free. 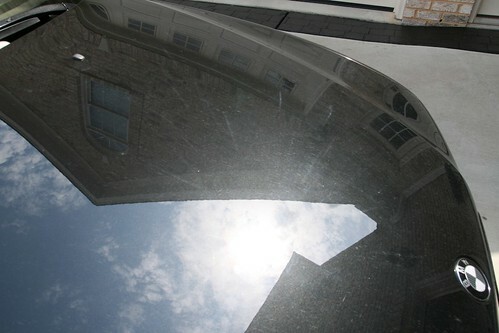 After proper vehicle cleaning and decontamination, we do a test panel as an example for client approval. 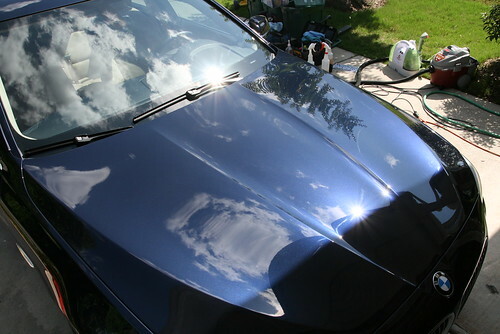 Our final results are based off of client expectations (budget, visibility, ownership length), how the vehicle reacts (paint hardness, severity of damage), and what is the proper safe effective procedure. 1 Day to 1.5 Day Service involves 8-15 hours if not more time. 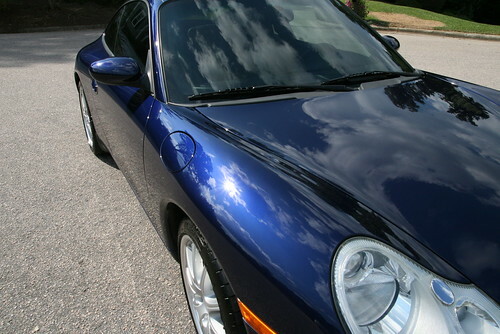 – Includes standard interior: vacuum, waterless wipe down, dusting edges or cracks, light degreasing. Optional major interior detail: low vapor steam sterilization, deep fiber carpet extraction, deep leather or vinyl cleaning.